In conjunction with the World Water Day 2019, the UN Special Rapporteur on the human rights to safe drinking water and sanitation, Mr. Léo Heller, is organizing a second online challenge to raise awareness among the youth about the human rights to water and sanitation. The theme for the 2nd Human Rights Youth Challenge is “Train stations, public squares, parks, everywhere. 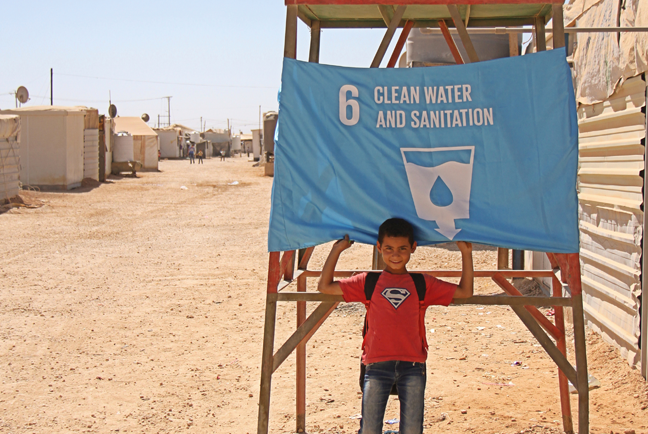 Water and sanitation is a human right. To ensure everyone has access to toilets and water by 2030, we need to ensure everywhere provides them”, and the submission are open for anyone between 15 and 24 years of age. The UN Special Rapporteur will invite the winner to travel to Geneva, Switzerland and to speak at a side-event of the 42nd session of the UN Human Rights Council in September 2019 organized by the UN Special Rapporteur on the human rights to safe drinking water and sanitation.